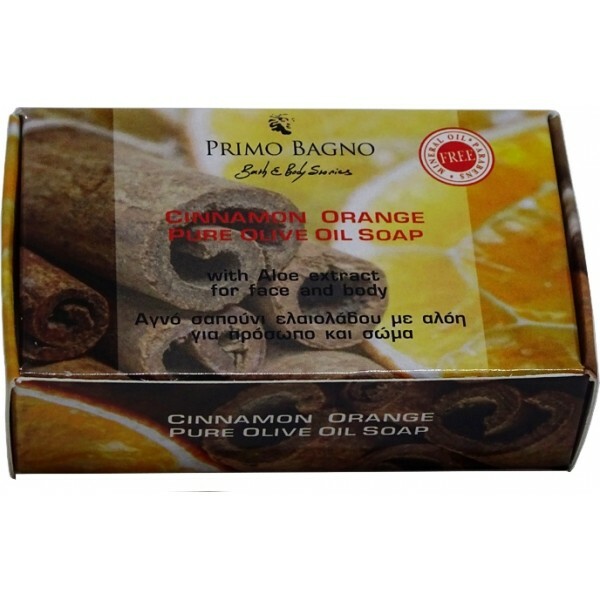 Pure olive oil soap with aloe extract for face and body. Sri Lanka, a land left at the touch of God with climate and geology contradictions combining mountains and sea can leave you only with a bittersweet undertaste. The fragrance of the happily married orange and cinnamon describes perfectly the wild beauty of this divine land and gives away everyday trips to the heart of the island.